You shouldn’t be surprised to learn that there are multiple burial options for disposing bodies, and direct cremation is one of them. It involves cremating the body immediately after death, with no funeral service held beforehand. If you’re looking for an affordable burial option, direct cremation services in Miami are your best bet. • Body is cremated right after death, meaning cremation can be done at a crematory instead of a funeral home. • Body is cremated in a simple container, instead of an expensive casket. • There is no wake, visitation, or viewing before cremation, eliminating the need for embalming or other body preparations. • You can hold a memorial service later, and eliminate needing an expensive casket, along with funeral arrangements. There is also less hassle involved with direct cremation services in Miami, which is why it is a popular burial option for a lot of people. How to Arrange A Direct Cremation? The staff of the crematory will handle every aspect of cremation, including transporting the body to the crematory and completing the death certificatefor a small fee. The crematory will also charge a price for cremation services, which is a fraction of the price you would pay at a funeral home. Some funeral homes in Miami also help plan direct cremations. If you’re looking for affordable burial options, direct cremation is by far the least expensive. It doesn’t require any extensive transportation, funeral service, body preparations, and casket. 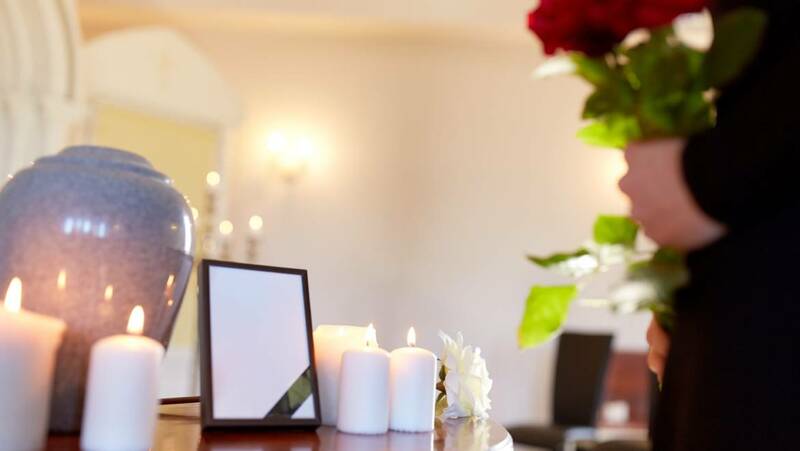 That eliminates most of the expensive costs associated with funerals, and you will only be charged a nominal fee by funeral homes for direct cremation. 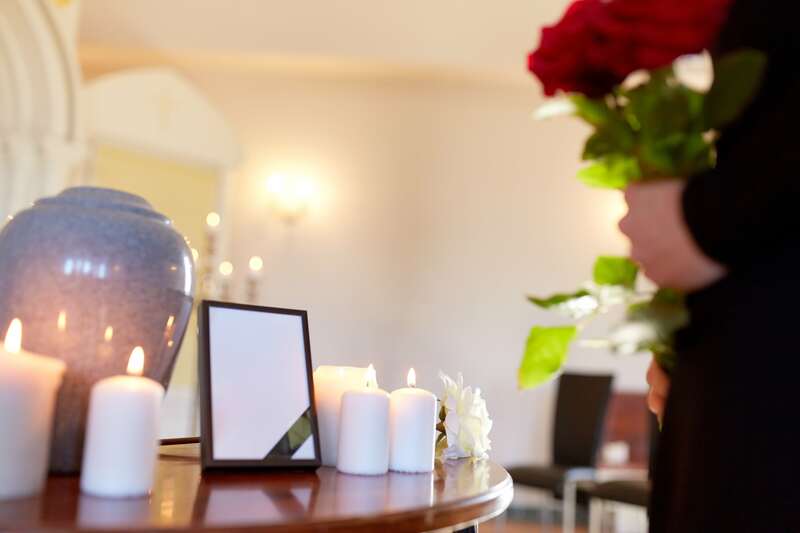 People who don’t have enough money to afford expensive funeral services for their loved ones, can choose direct cremation services in Miami from funeral homes or crematoriums. If you plan on interring the cremated remains in a columbariumor burying them in a cemetery plot, you should account for the cost of a grave marker or headstone, the cost of the columbarium niche or plot, fees for perpetual care or endowment care, along with headstone installation fees, and costs for opening and closing the grave. • You don’t need to buy or use a casket for direct cremations. • If you provide an urn to the crematory, they must return the cremated remains in the urn provided to them by you. If you don’t provide them with an urn, they must return the cremated remains in a container, which can also be a cardboard box. • The crematory or funeral home you are working withmust provide you with an unfinished wooden box or an alternative container for the cremation. For more information on direct cremation services in Miami, don’t hesitate to get in touch with National Funeral Homes Miami today! Gracias por su interés. Esperamos escuchar de usted pronto.